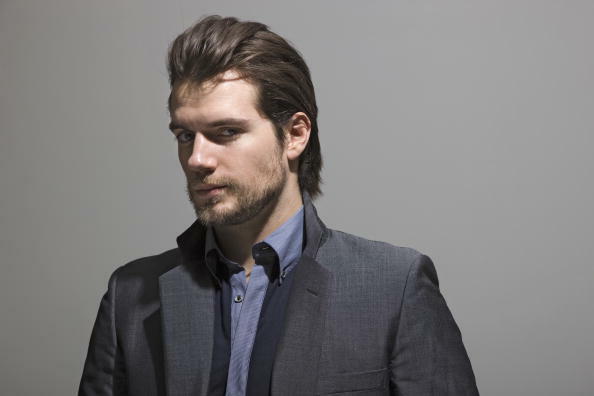 You are currently browsing the tag archive for the ‘henry cavill’ tag. Hello there, most ridiculously good-looking man ever. I don’t watch Henry Cavill’s television show, The Tudors, but I have seen him in films like The Count of Monte Cristo, where he played Edmond Dantes’ son, Albert, and I Capture the Castle, in which he played Stephen Colley. He’s also been in the films Stardust and Tristan + Isolde. He stars alongside Larry David, Patricia Clarkson, and Evan Rachel Wood in Woody Allen’s upcoming movie, Whatever Works, and he continues to be hot as Charles Brandon on The Tudors. Why He’s More Than Just Eye Candy: In the handful of films I’ve seen him in, he’s impressed me with his acting. Also, the great Woody Allen picked him to be in a film, so there must be some talent there (although, if Woody Allen were a great judge of talent, then he wouldn’t keep casting Scarlett Johansson in his films). He was also (apparently, and I would not have known this had I not looked it up) Stephenie Meyer’s first choice to play Edward in the Twilight films. Interestingly enough, he also auditioned to become James Bond, Batman/Bruce Wayne, and Superman/Clark Kent, but failed to gain any of those roles, prompting Empire magazine to dub him the “most unlucky man in Hollywood.” And yet, he still keeps working.